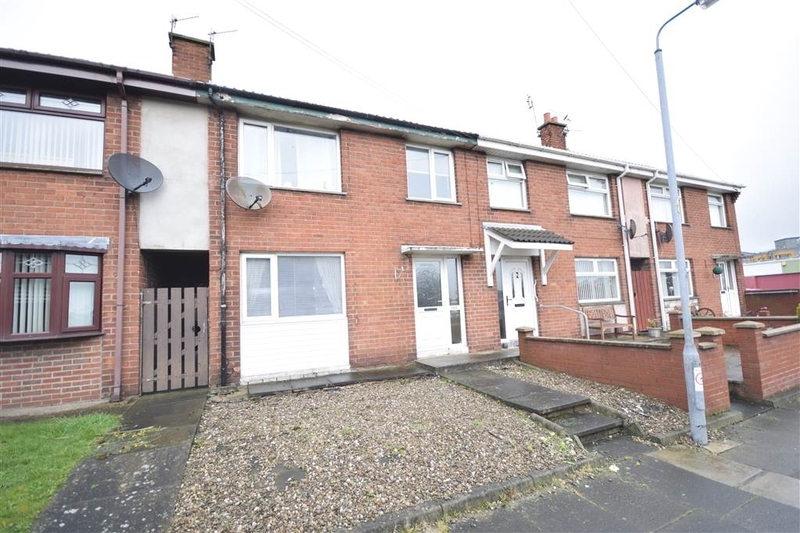 We are pleased to present to the market this deceptively spacious mid terrace villa, situated in a convenient location near Newtownards Town Centre, local amenities and public transport to Bangor. 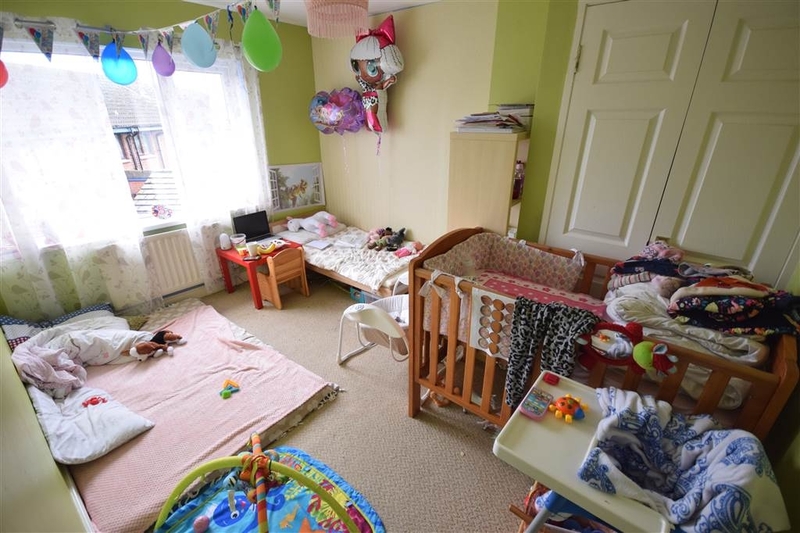 The property offers three well proportioned bedrooms, two with built-in wardrobes, a good sized lounge and a separate kitchen open plan through to a dining area. 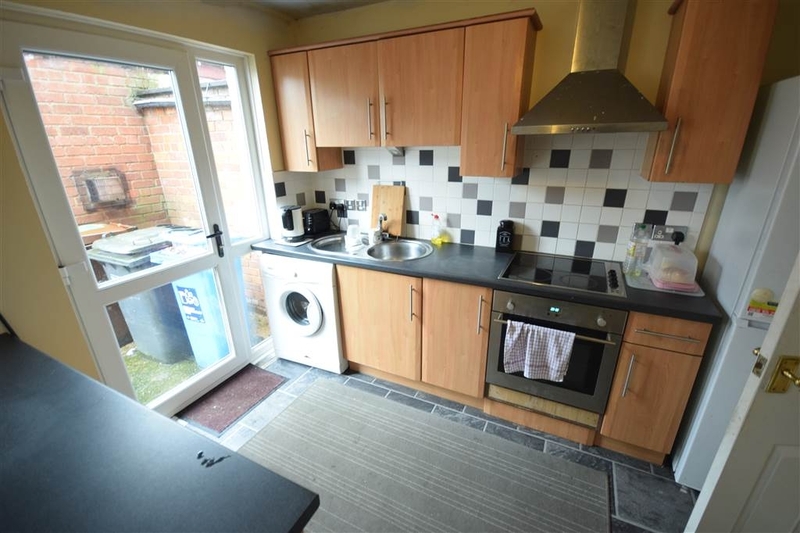 The kitchen comes with a range of fitted high and low level units as well as a built-in oven and hob. 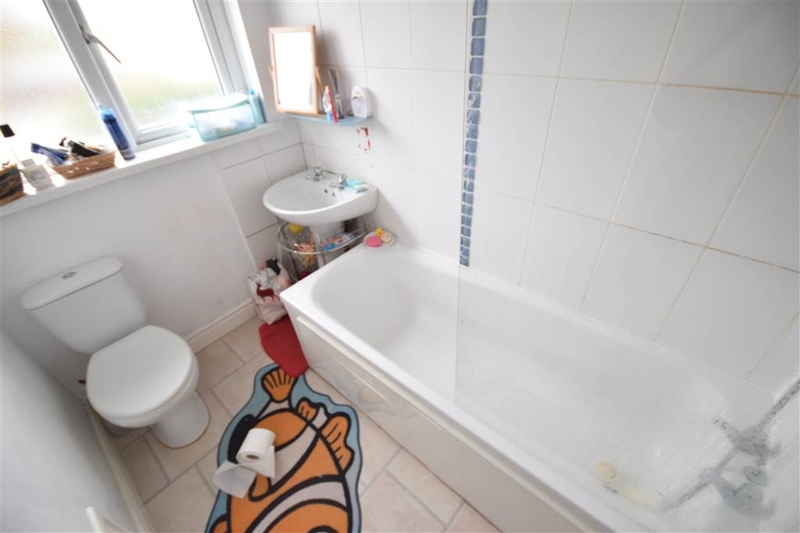 The property further provides a three piece white bathroom suite with electric shower over the bath, an oil fired central heating system and double glazing. Outside there are low maintenance gardens to the front and rear set in stones and with paved pathways, and boiler and storage units. 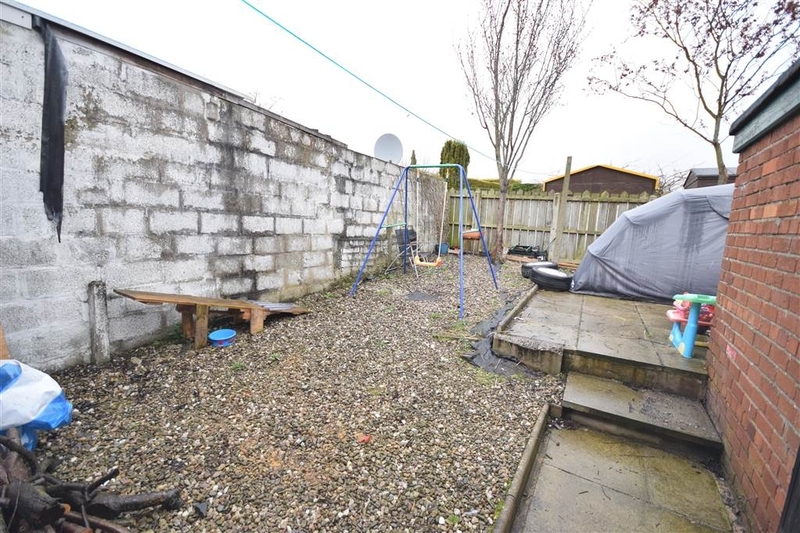 This property makes for an ideal investment property or for first time buyers alike. uPVC double glazed entrance door, wood laminate flooring, single panelled radiator. Range of fitted high and low level cupboards, roll edged worktops and breakfast bar, built-in oven and hob, plumbed for washing machine, space for fridge freezer, stainless steel extractor fan, stainless steel sink unit with drainer and mixer taps, part tiled walls, single panelled radiator, double glazed door to rear garden. Overall. 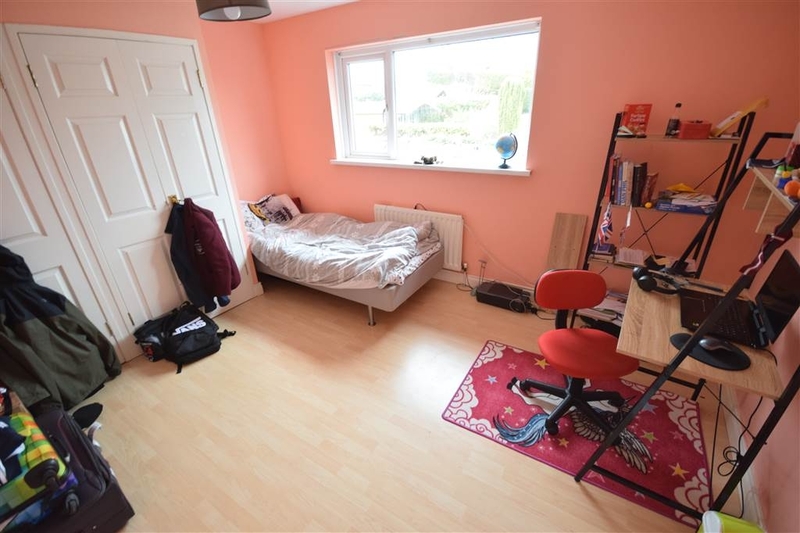 Built-in robe, Hot Press off, single panelled radiator, wood laminate flooring. At widest points. Single panelled radiator. Panelled bath with Triton electric shower over, low flush WC, pedestal wash hand basin, part tiled walls, extractor fan, single panelled radiator. To front - low maintenance garden in stones, paved pathway. To rear - enclosed low maintenance garden in stones, paving, boiler house and separate store, PVC oil tank, right of way access. Travelling along Frances Street out of Newtownards, continue until you reach the roundabout. Take the first left then left again at the next roundabout on to East Street. There is a turn immediately on your right which takes you to the rear of other properties. No.142 is a short walk along on the left.